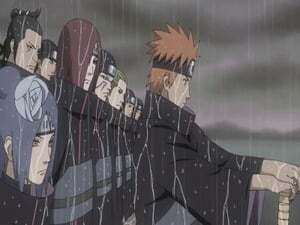 Team Kakashi returns to the Hidden Leaf Village after completing their mission. As Naruto thinks back to the talk he had with Itachi, he's summoned by Tsunade, where he discovers shocking news regarding Jiraiya. Shikamaru tries to decipher the dying message Jiraiya left before his death but cannot figure out what it says. Shikamaru asks for Naruto's help, thinking he might know the code. Can the saddened Naruto decipher Jiraiya's dying message? The code Jiraiya left behind is finally deciphered, but what exactly does it mean? Meanwhile, Naruto continues his training. 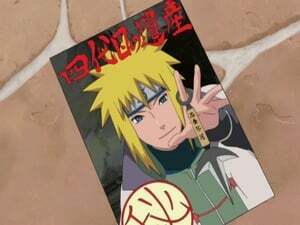 After reading Jiraiya's first book, Naruto becomes more determined than ever to complete his training. 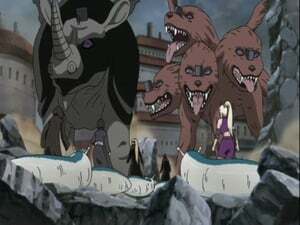 Elsewhere, the angered Raikage plans to call all of the kage together for a meeting. Episode 157 - Assault on the Leaf Village! 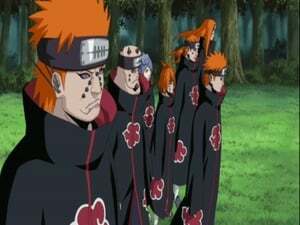 The Akatsuki Leader, Pain, begins his invasion of the Hidden Leaf Village. 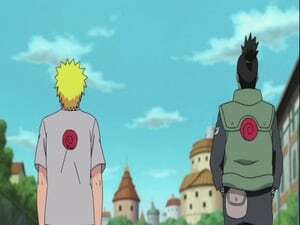 The Leaf ninja assemble to protect Naruto's whereabouts, but when Pain targets Iruka, Kakashi must face off against him. 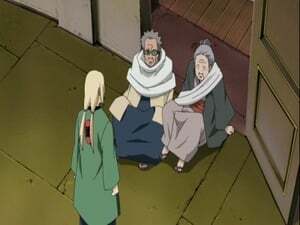 Tsunade issues an order to call Naruto back to the village, but the elders do not trust her judgment on this issue. While Tsunade tries to convince them and prepares to join the battle herself, Kakashi fights Pain in an effort to figure out his abilities. Episode 161 - Surname Is Sarutobi. Given Name, Konohamaru! 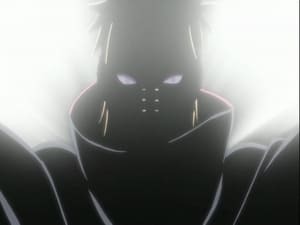 Ebisu protects Konohamaru from Pain and refuses to divulge any information about Naruto. Ebisu is willing to give up his life in order to protect both Naruto and Konohamaru. Konohamaru isn't about to let his teacher throw his life away, but what can he possibly do against Pain? Pain confronts Tsunade and questions her about Naruto's whereabouts. Tsunade argues with Pain about his motives, but Pain soon gets the info he needs from another source. 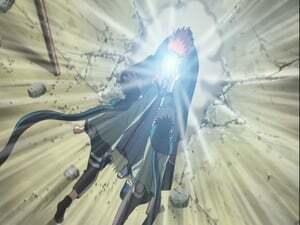 Before preparing to depart, Pain unleashes a devastating attack on the village! 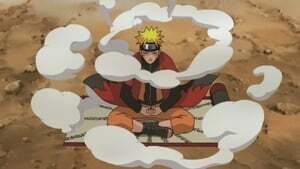 Meanwhile, Naruto prepares to return to the Leaf Village, but he may be too late. 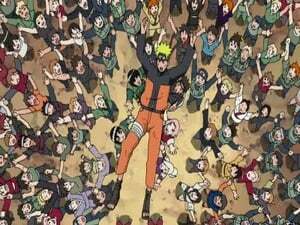 Episode 165 - Nine-Tails, Captured! Pain's God Realm finally enters the battle. As Naruto's toad allies fall one by one, the situation begins to look grim. 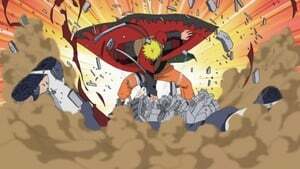 Can Naruto defeat Pain? 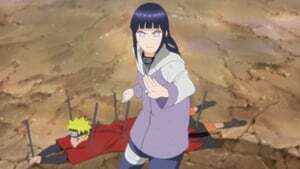 Naruto confronts Nagato and tells him that he'll give him the answer to the question Pain asked him earlier after he hears about what made Nagato turn to his evil ways. 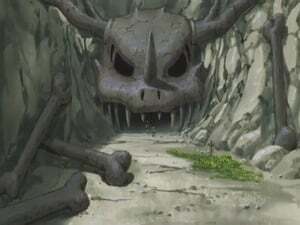 What is Naruto's answer, and what conclusion will Nagato reach? 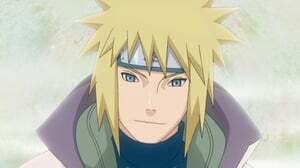 The Fourth Hokage, Minato Namikaze, left behind his legacy before he passed away. 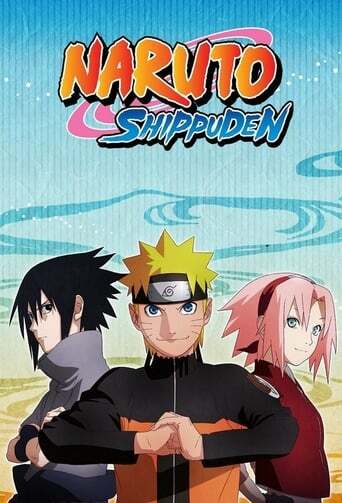 Naruto, Sakura, and Sasuke attempt to find Minato's legacy before the other shinobi teams can get to it. Naruto, Sakura, Shikamaru, Ino, and Choji continue to search for the Fourth Hokage's Legacy while chasing off some unexpected visitors. 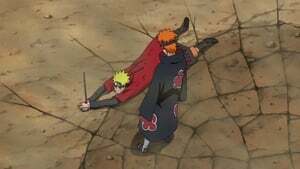 Nagato tells Naruto about how he met Yahiko and Konan and later came to be Jiraiya's disciple. Nagato reveals the truth about what happened to Yahiko and what made him disregard Jiraiya's ideals. With his story done, he demands to hear Naruto's answers. 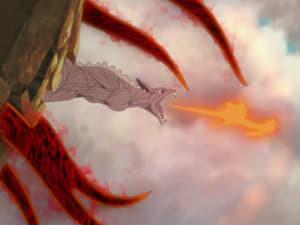 Will Naruto's answer be enough to convince Nagato to stop his evil plans, or will Naruto be forced to kill Nagato? 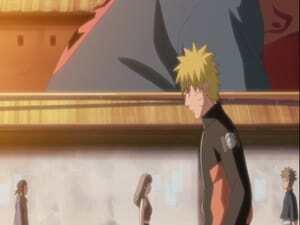 With Nagato's story done, Naruto tells him his answer, declaring that he won't abandon the legacy of his master, and he'll keep striving for peace no matter what pain he's put through. Nagato reflects on what Naruto says, thinking back to his final days as one of Jiraiya's students. How will Nagato ultimately respond to Naruto's answer?